Tendon for what? 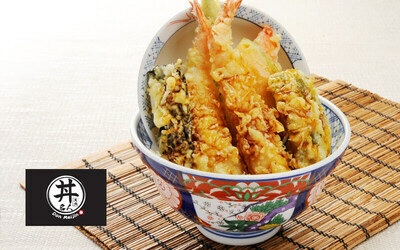 Start a party in your tummy with a delectable sample of Don Meijin's signature tendon bowls. 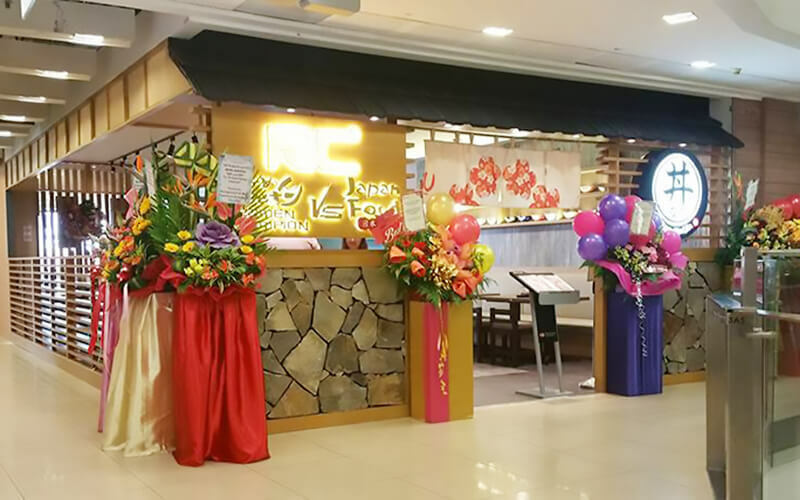 Check out the pork shogayaki, jumbo chicken katsu don, and more. Valid Mon - Sun: 10:30am - 11pm from March 20, 2018 - May 20, 2018 at Ramen Champion Terminal 3 Outlet only. Valid for Signature Tendon at Don Meijin Stall. Price includes GST. No service charge.